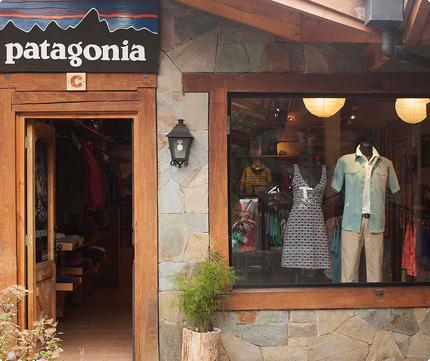 In the south of Chile, surrounded by virgin landscapes and one of the country’s most active volcanoes, the Patagonia Pucón store offers everything you need to explore and enjoy the wilderness. Our staff is always ready to help and give you some tips to discover new places to go. Stay connected with Patagonia by following us on Facebook.